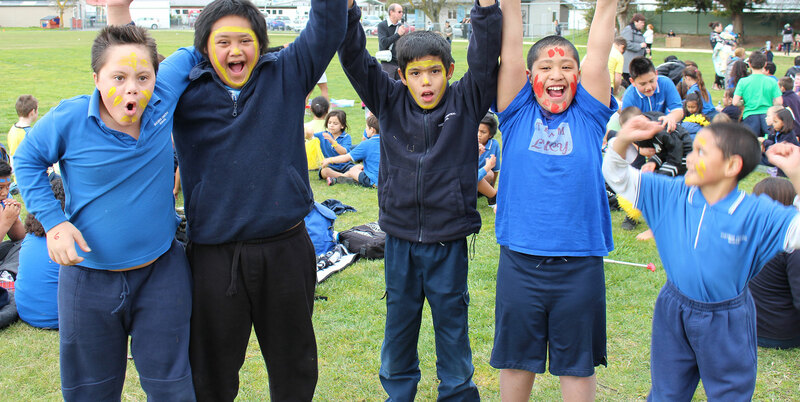 Allowing every student to learn in a caring, supportive and enriching environment. We provide specialised education to support each student to achieve to their full potential. 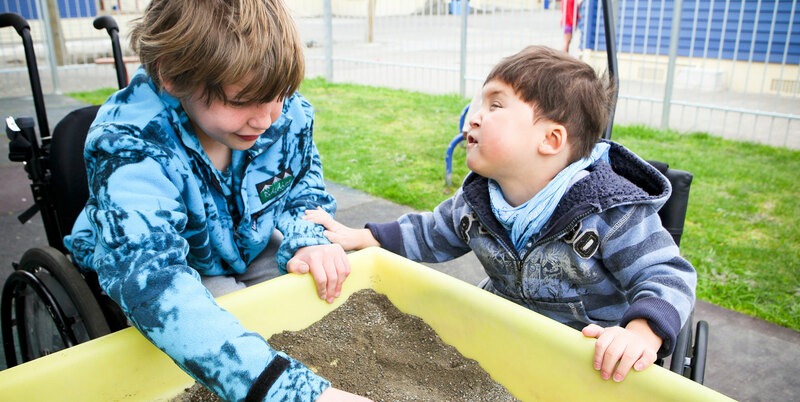 Kōwhai Special School in Hastings is an innovative, inclusive school for students with special needs aged 5-21 years. 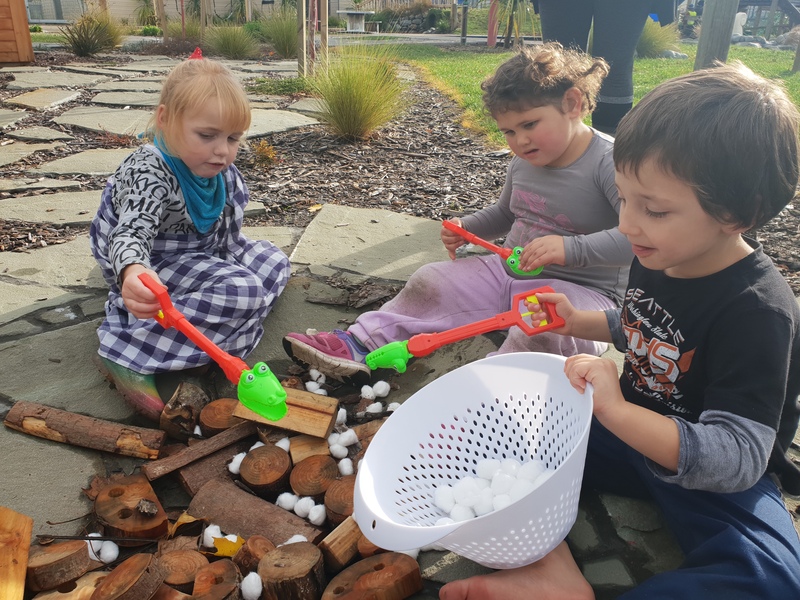 Whakawhanaungatanga is our core value, strengthening the school through the partnership between supportive whānau and a very dedicated and knowledgeable team of teachers, teacher assistants and therapists, who build strong relationships with students and the wider community. 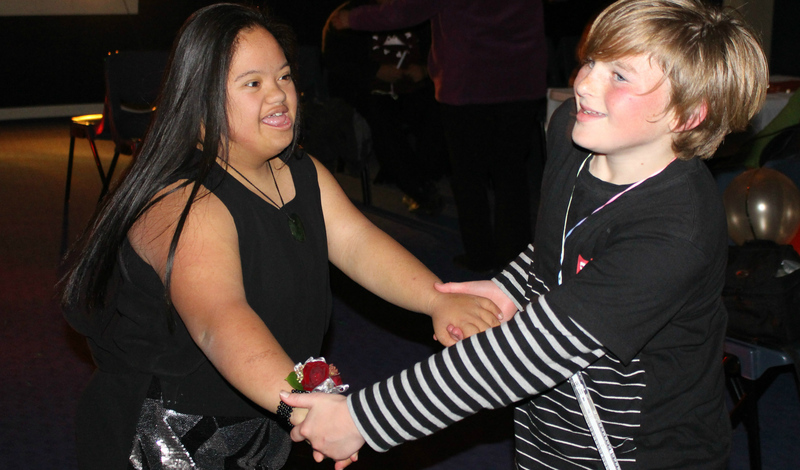 Students are provided with differentiated learning programmes in a caring, future-focused environment.